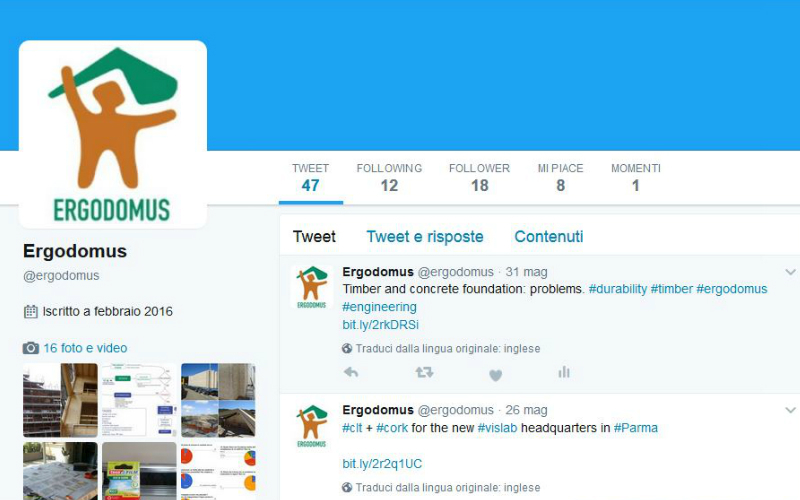 Follow us on Twitter! On our company page you can find a lot of material not available on the website as photographs of works in progress updated in (almost) real time. The platform also allows you to interact with us and other users in a very simple way.